One of nature’s most precious gemstones, a diamond's uniqueness and strength is derived from its cut, carat, colour and clarity. Each diamond carries its own beautiful blend which determines its brilliance and value. Choosing a diamond engagement ring may feel overwhelming, but with a little understanding of the Four Cs as well as the types of styles available, you will feel confident in making the perfect choice. 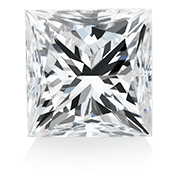 The cut of a diamond affects the amount of light it reflects to make it sparkle. Easily the most important of the Four Cs, an accurately proportioned stone will maximise the light it reflects to make it sparkle. 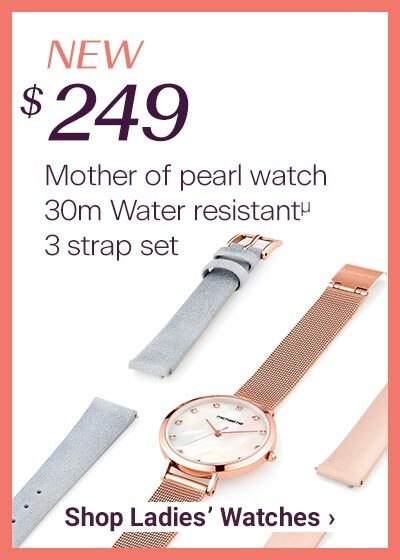 In the jewellery trade this is referred to as fire and brilliance. Fire is the rainbow flashes of light reflected from within the stone. Brilliance refers to the diamond’s brightness. 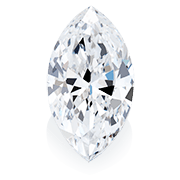 This refers to the lack of colour in a diamond, the lesser the colour, the higher the grade of diamond. The industry standard for colour grading is on a scale of D to Z; with D being absolutely colourless and the highest grade possible to Z having a noticeable degree of colour. This is a measurement of the diamond’s total weight and not its size. A carat equals 1/5 of a gram. 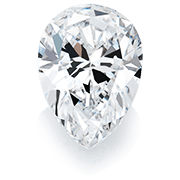 Carat does not always directly influence how big a diamond will appear. 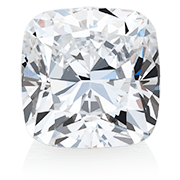 A well-cut diamond with a smaller carat can appear larger than a higher carat diamond that is poorly cut. 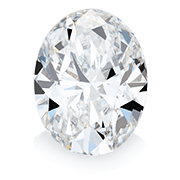 As with all natural gemstones, diamonds have surface blemishes or internal imperfections known as inclusions. 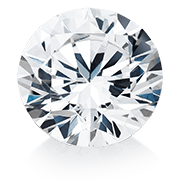 The GIA (Gemological Institute of America) grades diamonds on a Clarity Grading Scale ranging from Flawless (F) to Included (I), the less blemishes and inclusions, the higher the clarity grade. 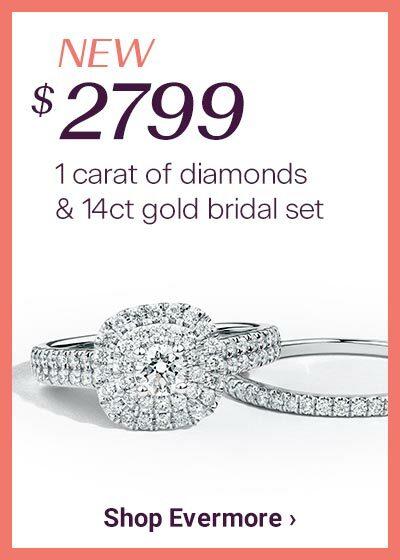 What are the Popular Diamond Cuts? Of all the Four Cs the cut of a diamond has the greatest influence on its beauty and overall sparkle. Here we will take you through some of the most popular cuts to help guide your decision. This cut is favoured by women wanting a traditional look that is also timeless. A square cut with rounded corners. This cut appeals to those wanting a touch of vintage whilst still being modern. This cut has a square shape. 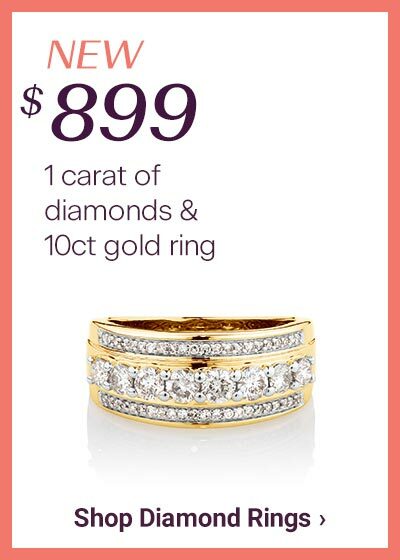 The clean lines and design of this cut give the ring a modern look. 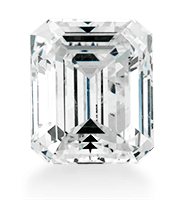 This cut creates a unique look because of the rectangular style facets step-cut into the diamond. 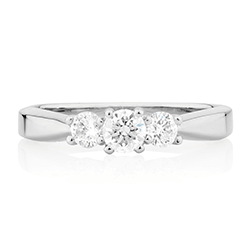 This cut is an oval shape which is tapered to meet in pointed ends and makes for an elegant engagement ring. 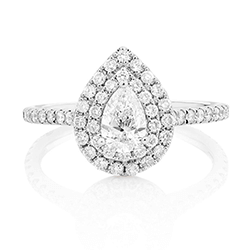 A combination of round and marquise cut, the pear cut is elegantly crafted into a tear drop shape. 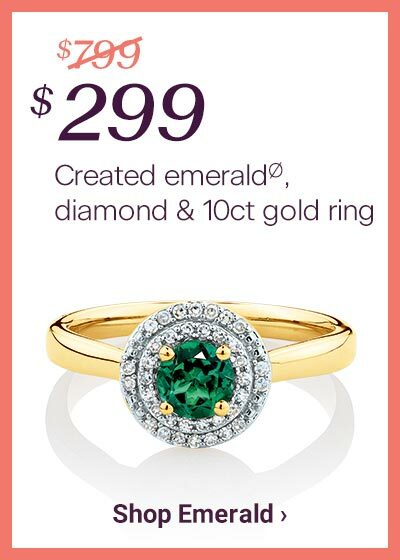 The oval is an ideal choice for those who love the sparkle of a round brilliant, but desire something unique. 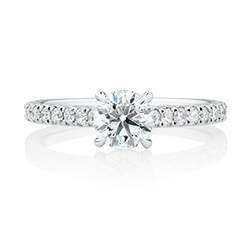 What are Popular Styles of Engagement Rings? Not only is an engagement ring a beautiful reminder of the bond you share with a special person, but it is a personal style statement you choose to make every day. This ring setting focuses on a centrestone piece that is surrounded by a halo of diamond accents or coloured gemstones. 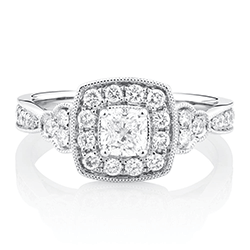 A vintage engagement ring exudes a romantic charm with hand engraved details featuring petite diamond accents. The centrestone could be a solitaire or a halo setting. 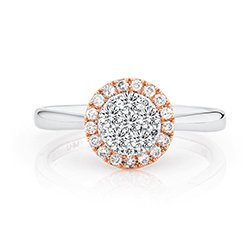 A cluster ring is styled with two or more stones set in clusters and can be highlighted with diamonds. A three stone engagement ring is a classic style of three diamonds or a combination of diamonds and gemstones, set in a linear setting. 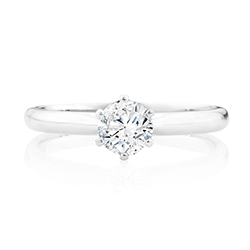 A solitaire setting comprises a single diamond mounted at the centre with prongs. Engagement rings with side accents feature a trail of diamonds along the ring’s shoulder to highlight the centrestone. Our approach to jewellery making has made us a trusted partner for marking life's moments for more than 30 years. 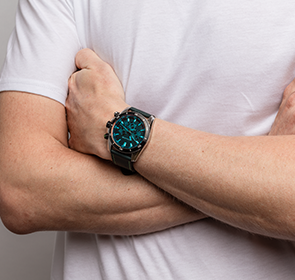 With Michael Hill diamond jewellery, you can be confident you're getting a special piece. 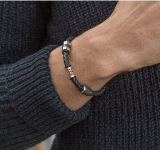 Our jewellery is designed thoughtfully and then created by artisan stone setters and polishers who are focused on crafting jewellery with a distinct style that stands the test of time. 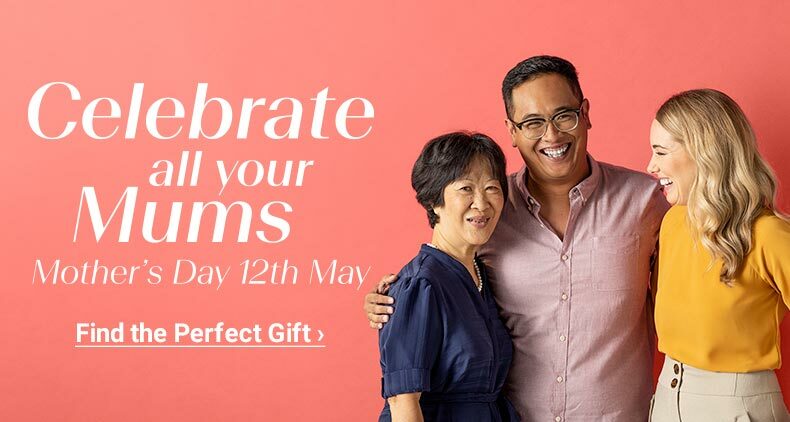 We're focused on all the special details that make a diamond shine - the cut, clarity, colour and carat – so that no matter what your budget or personal taste, you'll get a diamond that brings out your shine. 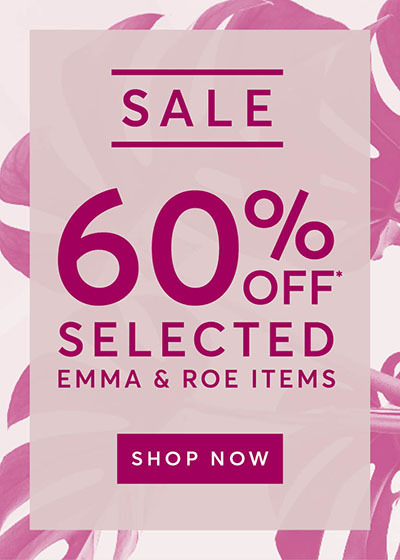 We want to inspire and delight you with your jewellery purchase. 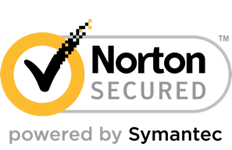 If for any reason you change your mind, you may return your items providing that they are in as new condition and are accompanied by proof of purchase.